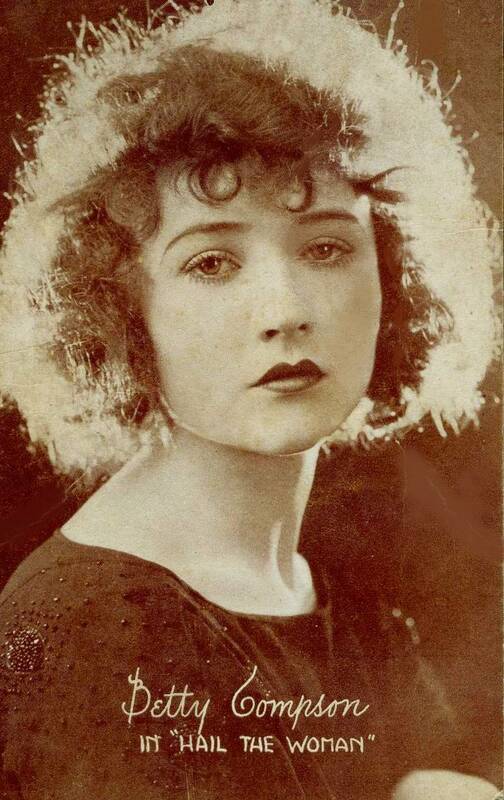 On this date in 1933 movie star Betty Compson was playing cards with producer E.D. Leshin in her Los Angeles home. The doorbell rang, and when Compson answered it, a gunman forced his way in. The actress and producer were forced upstairs into Betty’s bedroom where both were bound with piano wire and had tape placed over their mouths. The bandit helped himself to over $40,000 worth of jewelry and escaped. Fifteen minutes later Compson wriggled free and untied Leshin. The police were called and she filed a report. The following day, detectives came to question her further, but she told them that she had changed her mind and didn’t want the police to pursue the case. Detectives stated that she received a phone call from the robber threatening her during their visit. She denied it, stating only that she feared for her safety. In the end, the bandit reached out to her lawyer and the jewelry was returned to the actress. Although she denied it, the police felt that the robber had ransomed back the jewelry. Being a star during Hollywood’s golden-years wasn’t always sunshine and champagne.